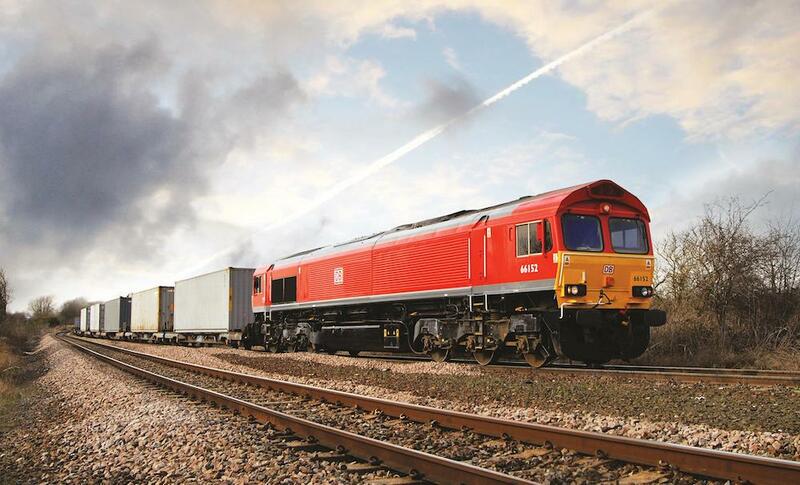 Eddie Stobart started its rail journey with a single freight train for Tesco in 2006. 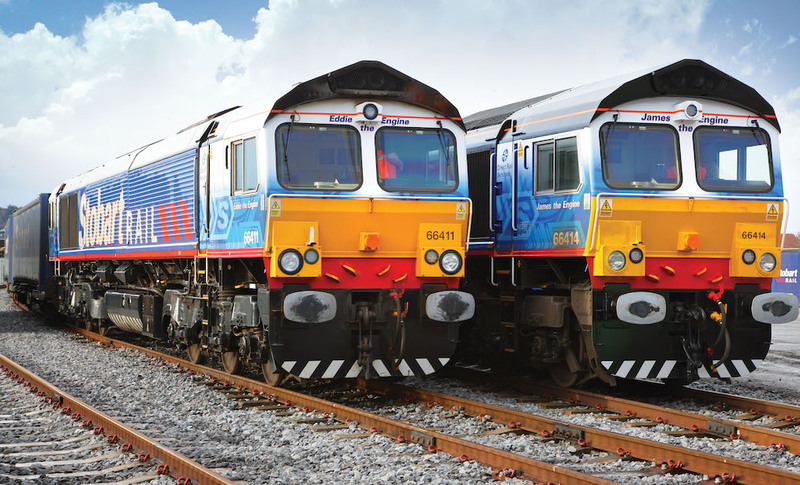 It has moved 300,000 containers by rail for Tesco since its Road-Rail Partnership began. The company’s Road-Rail Partnership with Tesco has saved over 192 million road miles since 2006. It will save a further 15 million road miles for Tesco in 2019. Every week, approximately 1,800 containers move across the network between Tesco and Eddie Stobart to locations in Barking, South Wales, Mossend, Inverness and Aberdeen. The Tesco and ESL teams work closely to ensure optimal loading for trains in both directions. Stobart offers rail services as part of its logistics solution for companies such as JF Hillebrand, Samskip and Tesco Primary. Overall ESL is involved in the movement of 2,700 containers a week by rail. 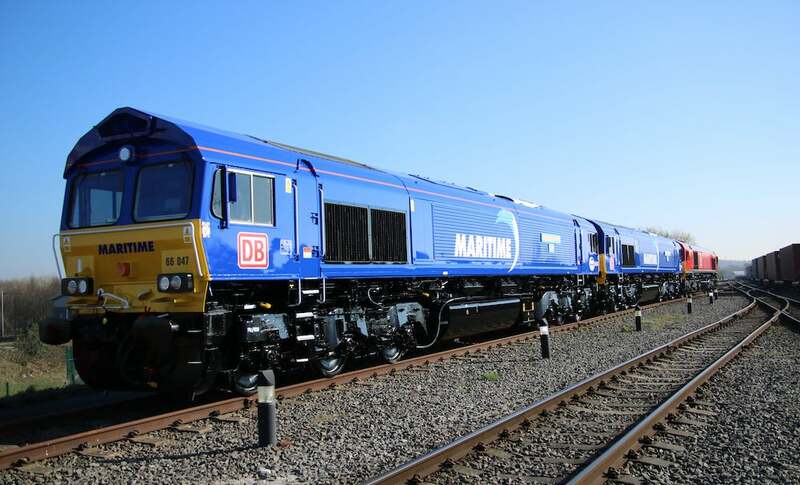 ESL runs daily services from the DIRFT rail terminal, near Rugby, to Scotland. – The ESL rail offering is an integrated part of its supply chain solutions, dovetailing with its extensive trunking fleet, and its final mile and pallet network operations.